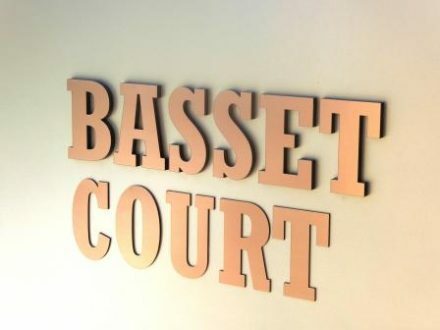 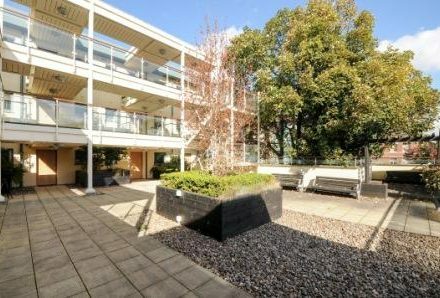 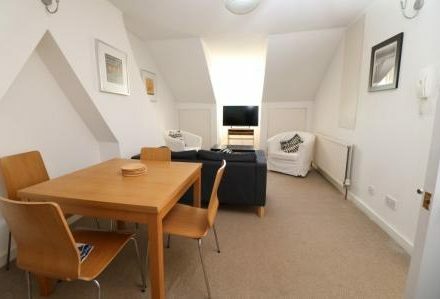 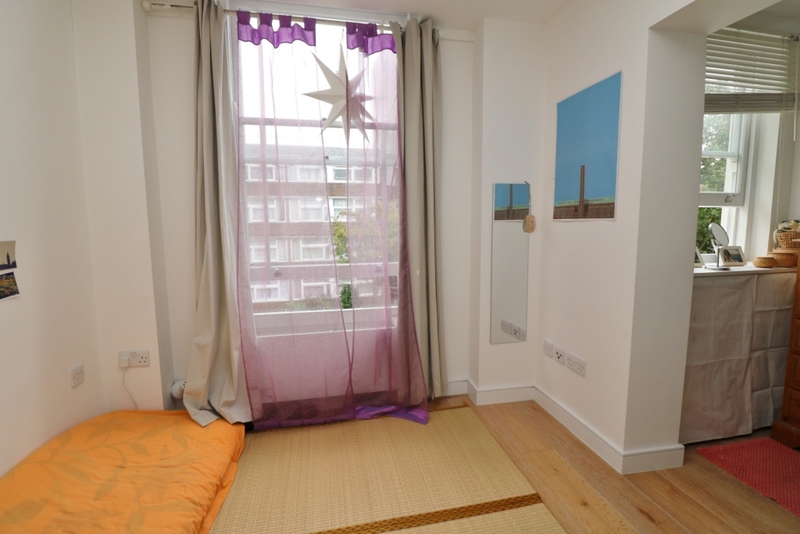 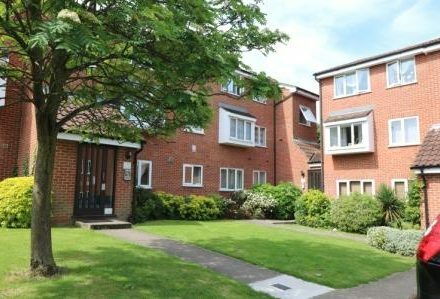 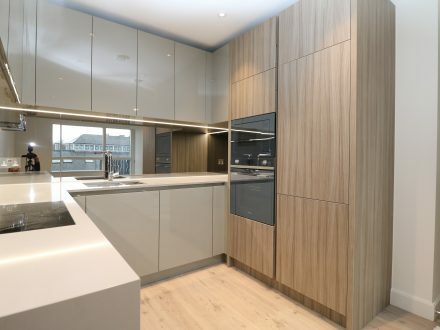 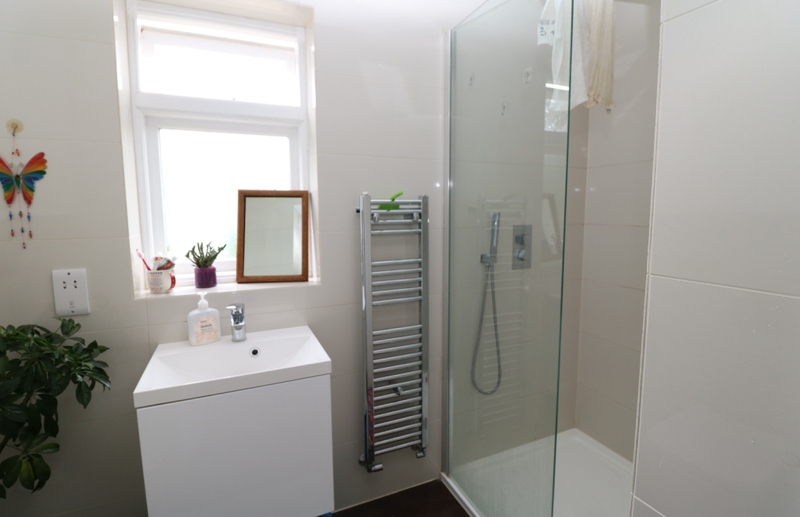 We are delighted this second floor 2 bedroom flat with a terrace. 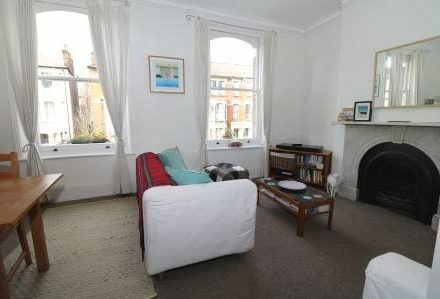 Immaculate condition with modern kitchen and walk-in shower room, wood floors. 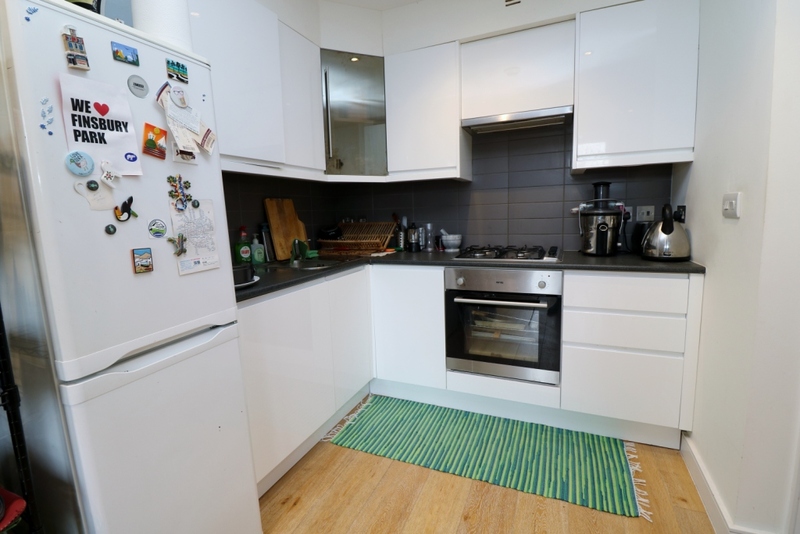 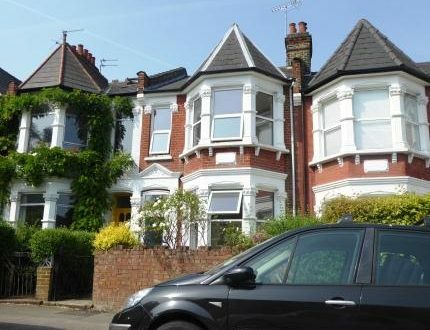 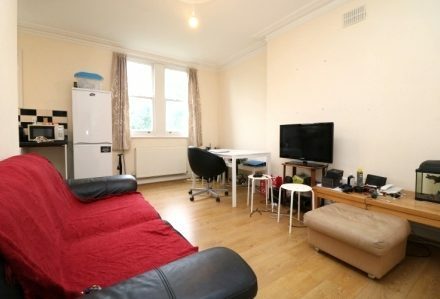 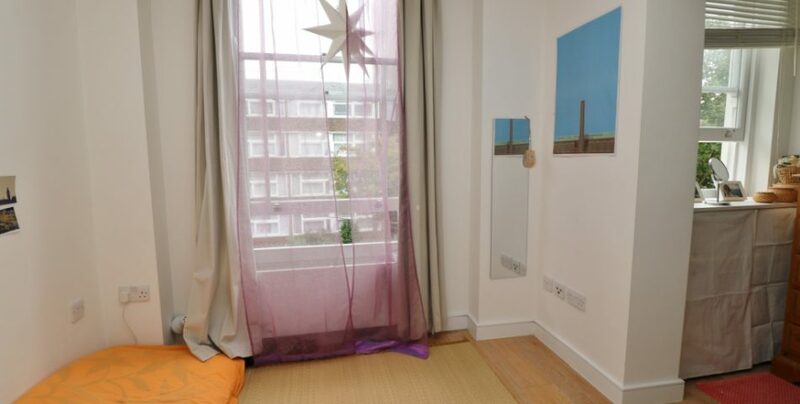 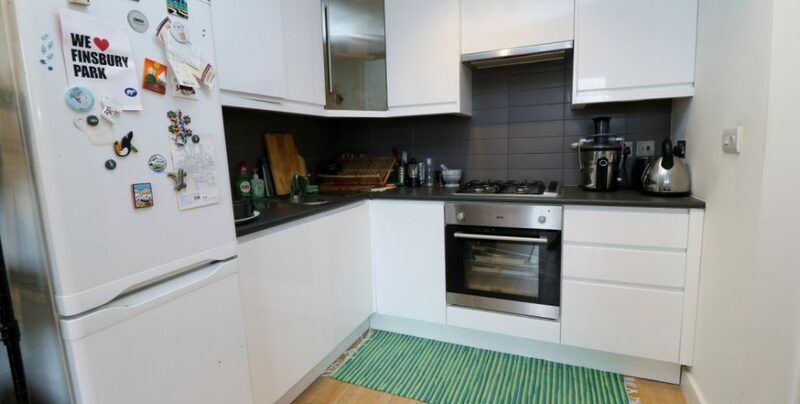 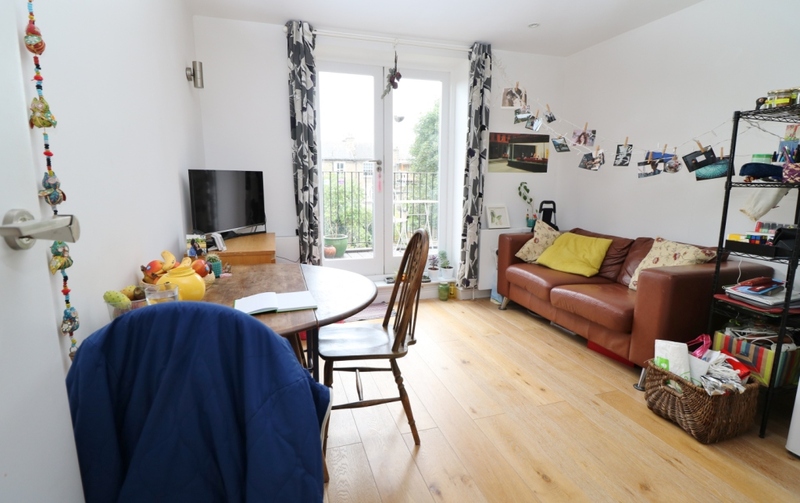 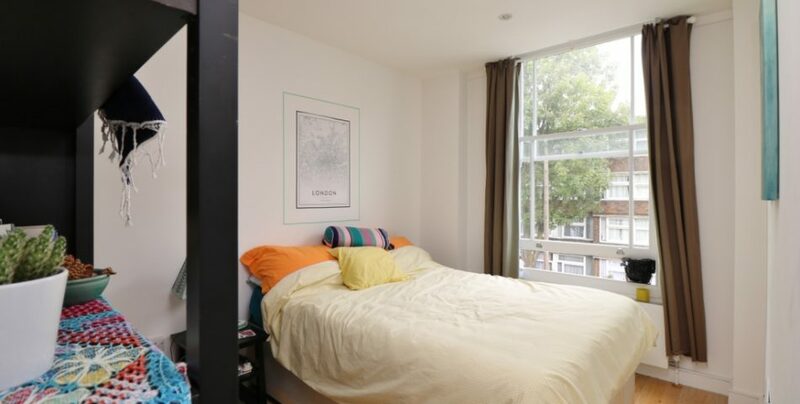 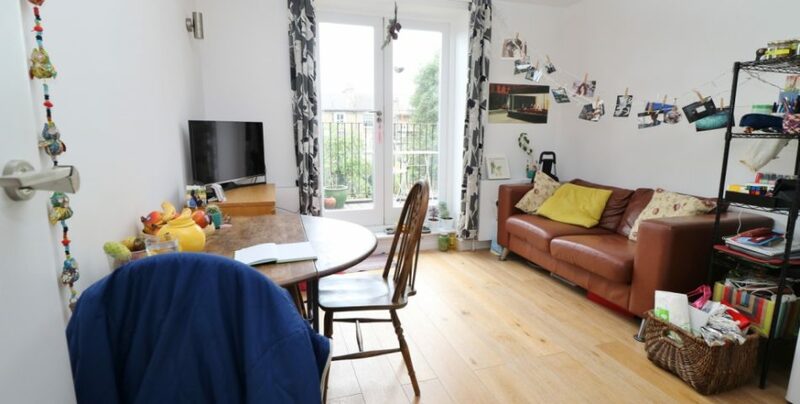 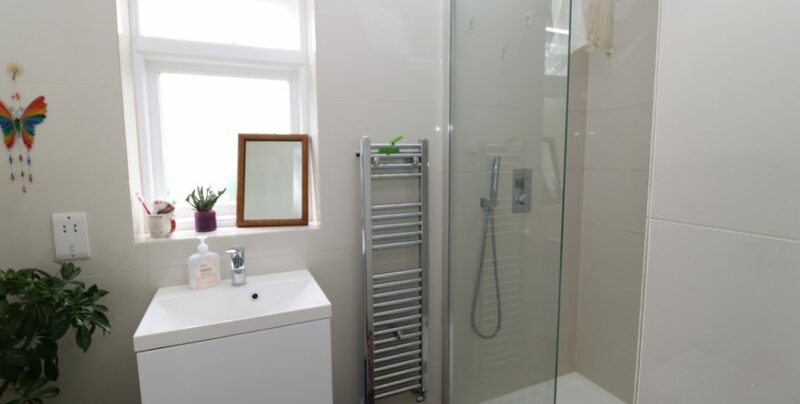 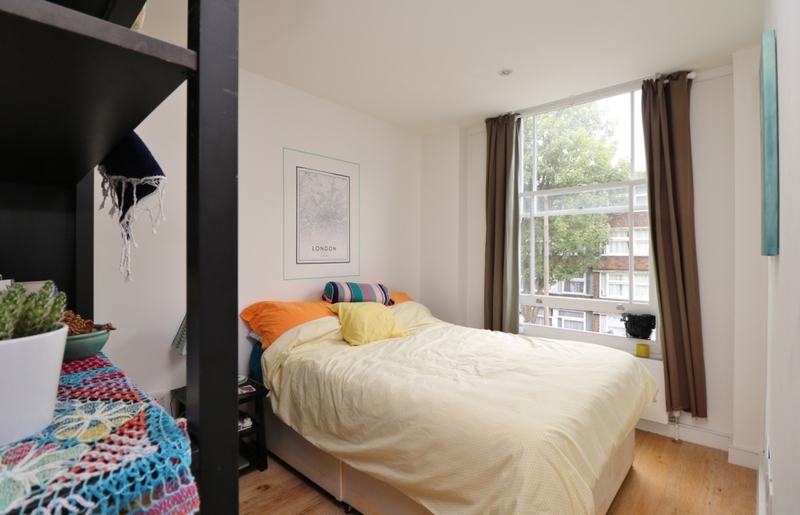 Located in Stroud Green, Islington, N4 quiet street and only moments to Finsbury Park underground with the Victoria and Piccadilly lines and Stroud Green high street with all the supermarkets, restaurants and other local shops and bars.